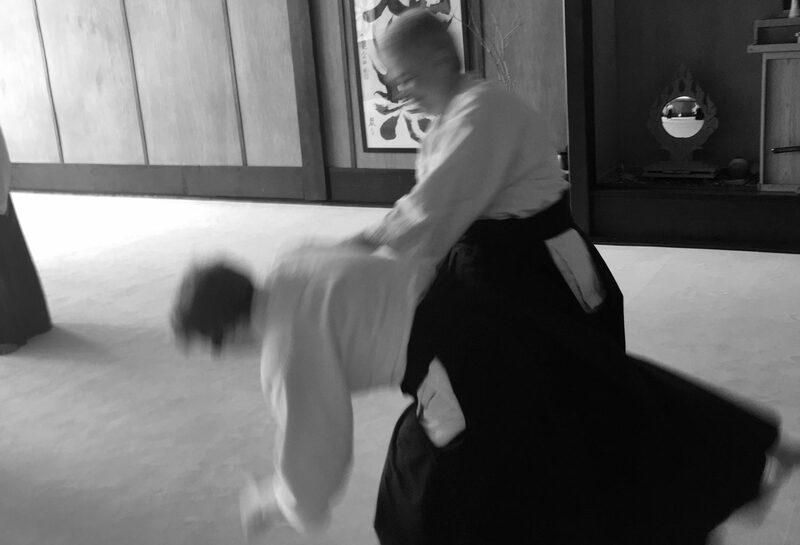 This is a reminder that this weekend Nashville Aikikai will present it’s last Mini-Seminar of 2013. This will consist of two classes on Saturday Dec. 14. Due to the Seminar, the Second Friday class will meet as regular keiko, i.e. there is no special 2nd Fri class but Fri evening class will meet as regularly scheduled. Hope to see everyone on Saturday. This should be a fun day. Come prepared to train, learn and to take ukemi for those individuals who are testing (we have 5 tests this time). 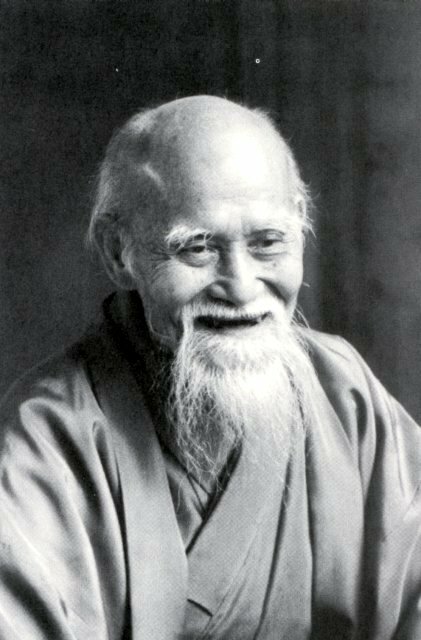 Please remember there is no seminar fee for Nashville Aikikai members (this includes the Cookville and Murray dojos).